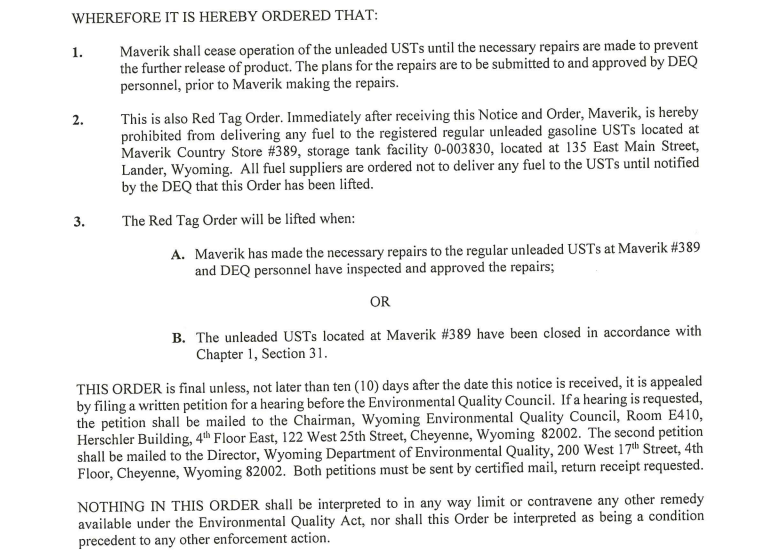 The notification requires that operations cease until tank repairs are made to prevent further release of the product. 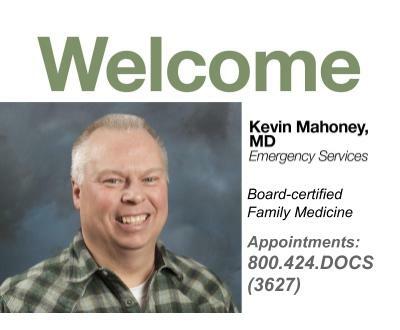 The full statement from the DEQ can be found by clicking here, and is screenshot below. 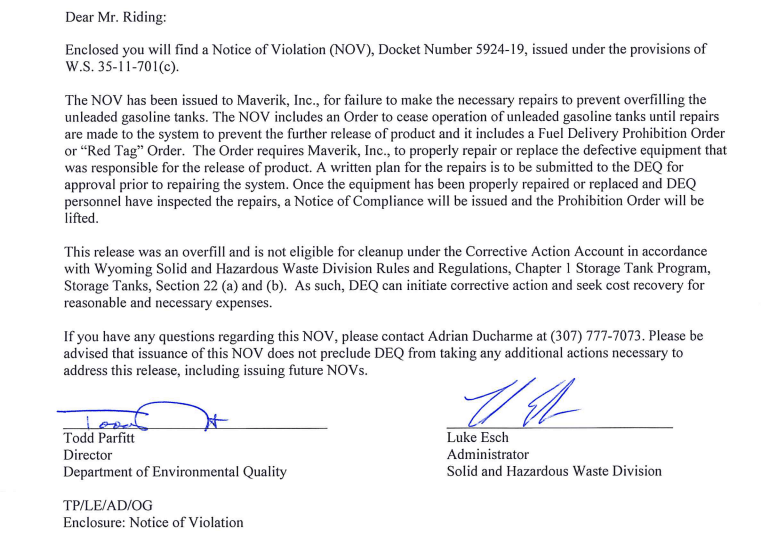 An article from the Casper Star-Tribune indicates that Maverik Inc. has an opportunity to appeal the decision from the DEQ, if done in the next 10 days. 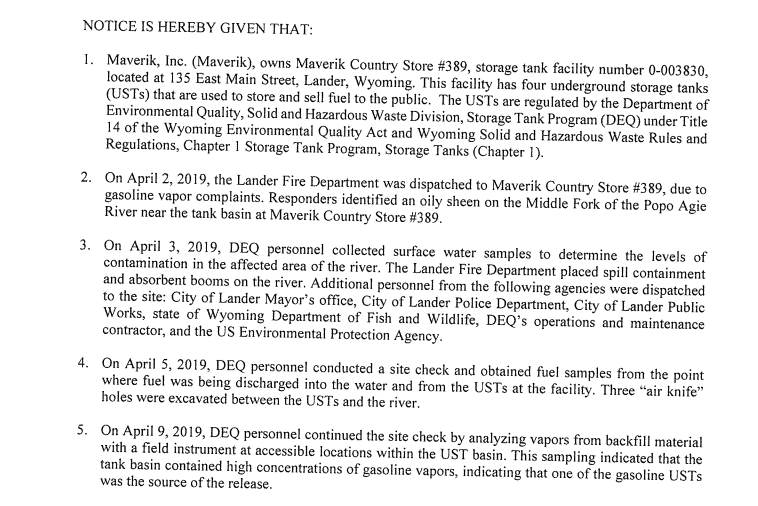 The fuel leak was first reported on April 2nd by a Lander resident who told authorities he could see a “gasoline like” substance in the river, and smelled gasoline fumes. Earlier this week, DEQ and EPA crews began working on a concrete cut-off wall on the bank of the river nearest the Maverik gas station. Wyoming Game and Fish officials said Friday that there have not been any reports of fish and waterfowl deaths because of the issue.